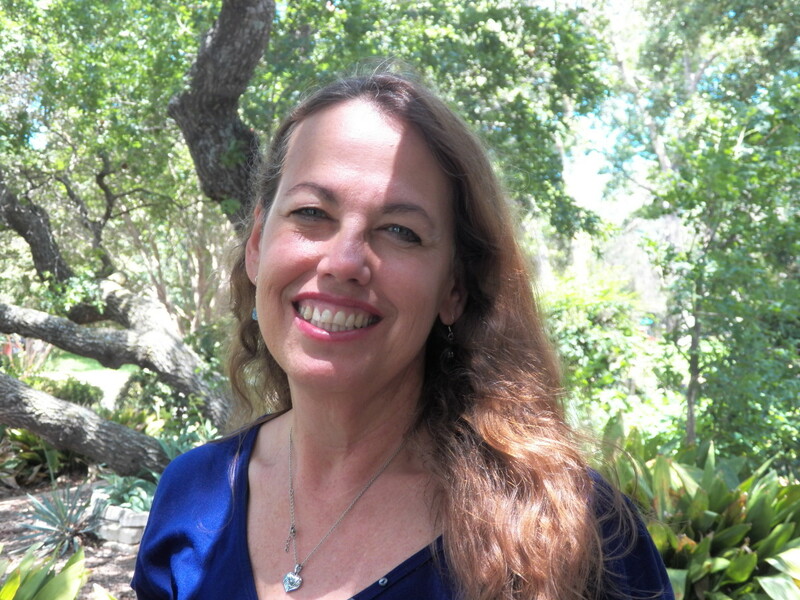 Cheryl Zaidan resides in Michigan and enjoys writing and researching about health and well-being. You probably know the foods to stay away from when you're trying to eat healthy, but when it comes to snack cravings sometimes those good intentions go right out the window. So what to do when you want to indulge in something salty or sweet in the middle of the day? While it’s easy to reach for a bag of chips or a candy bar there are healthier ways to satisfy your hunger without totally disrupting your diet. Here are 5 healthy snacks that curb those hunger pains and are good for you to boot. Many people stay away from nuts due to their high fat content, but they're missing out on one of nature’s healthiest snacks. 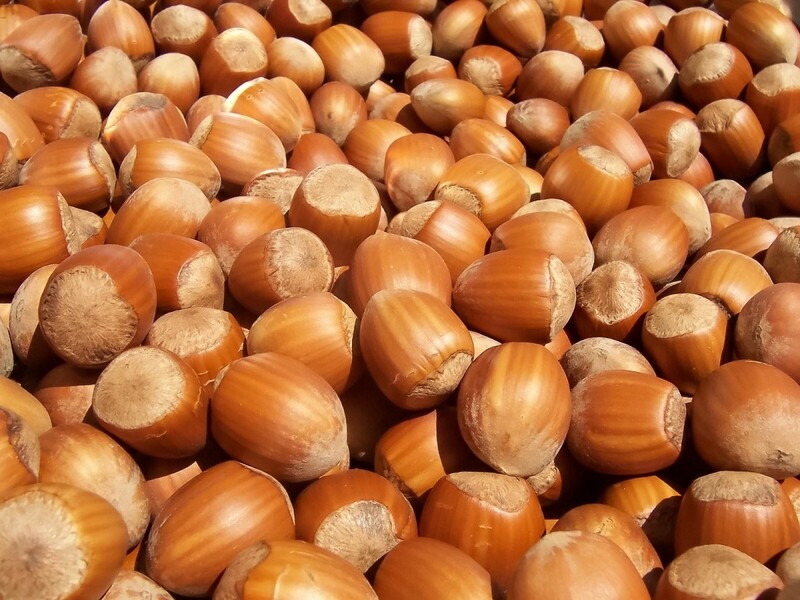 Nuts are full of ‘good fat’- unsaturated fats which can actually lower cholesterol. 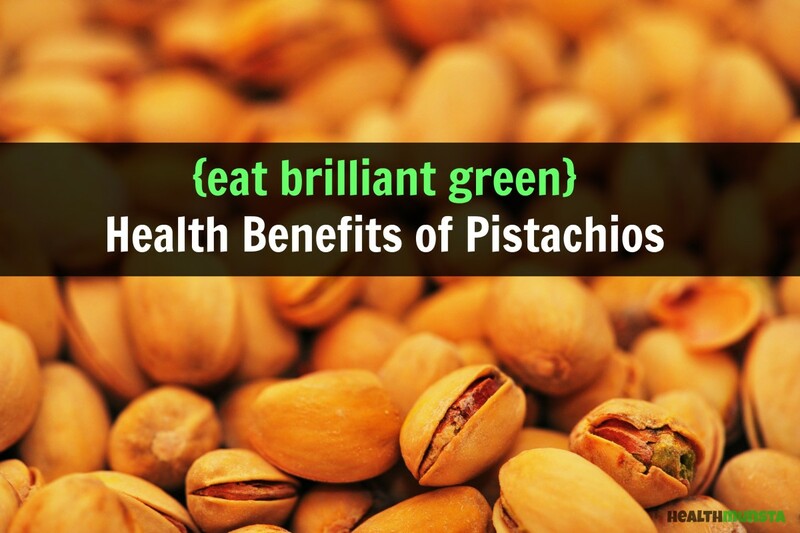 They also have a fair amount of Omega-3 fatty acids and fiber. 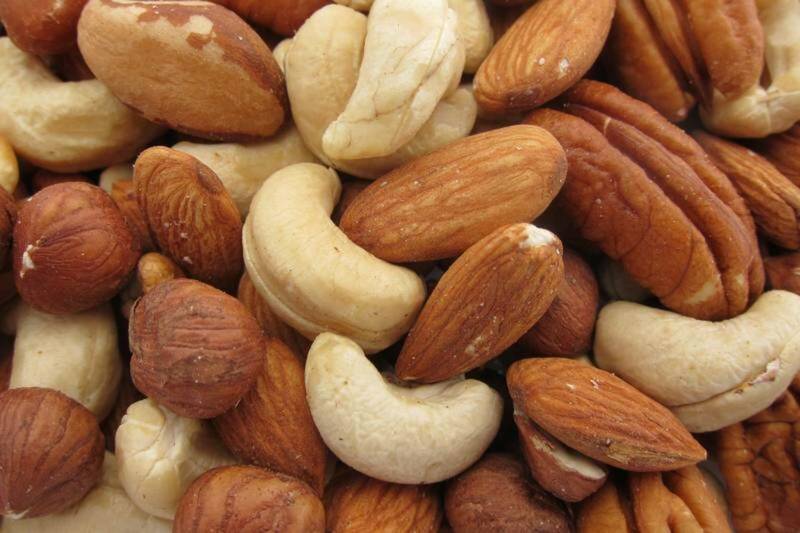 Nuts can also fill you up, making it less likely you’ll go reaching for something bad later on in the day. Of course, added oils and salt isn't a good part of any diet so stick to raw or lightly salted when enjoying this healthy snack. 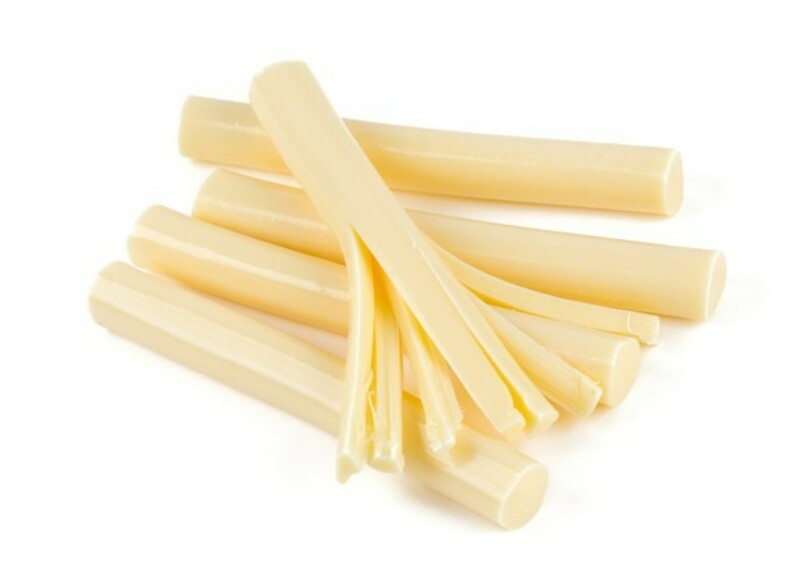 No one thinks of cheese as a healthy option when it comes to snacking, but string cheese, of the low-fat variety, can help stave off hunger as well as add a good dose of protein and calcium to your day. Coming in at about 80 calories a serving they’re the perfect snack for any cheese lover who wants to indulge in their favorite treat without expanding their waistline. Plus they’re fun to eat and you can take them anywhere, for a quick snack on the go. Want to satisfy that craving for salt? 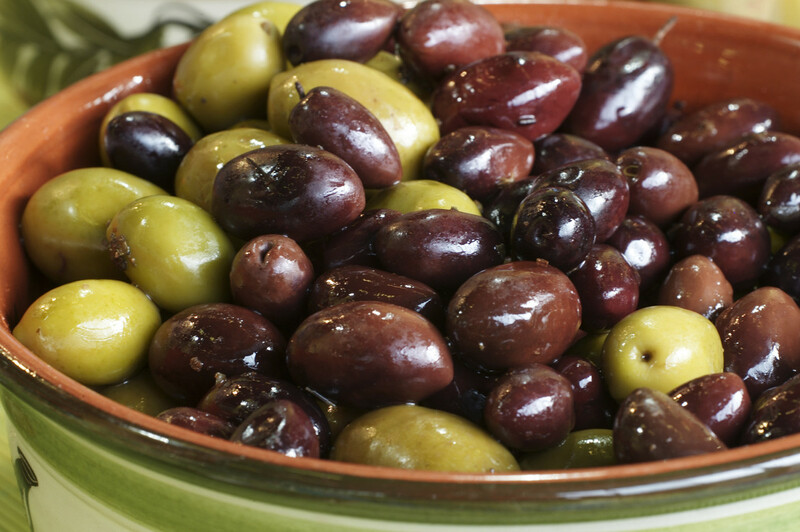 Reach for olives instead of chips and you’ll get that salty taste without added processed oils and bad fat. Olives get a bad rap because of the amount of fat they carry, but like nuts, the fat is of the monounsaturated variety, great for heart-health. 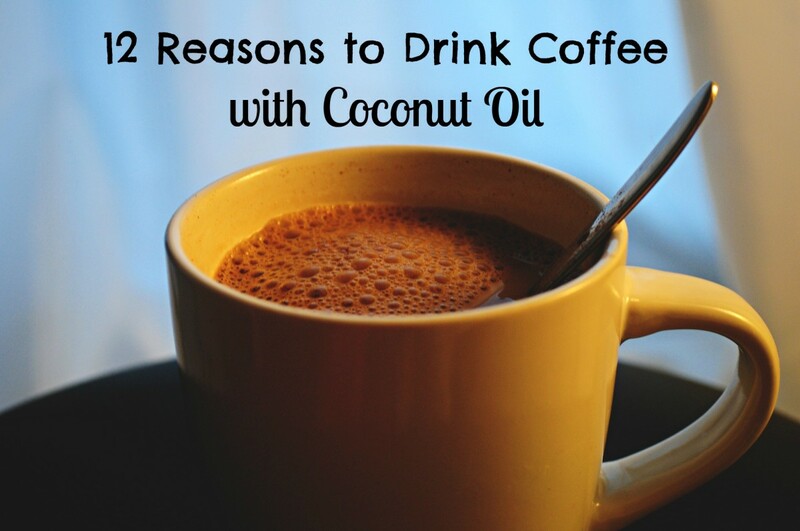 They also contain vitamins A and E which are not only good for your body but for your skin as well. 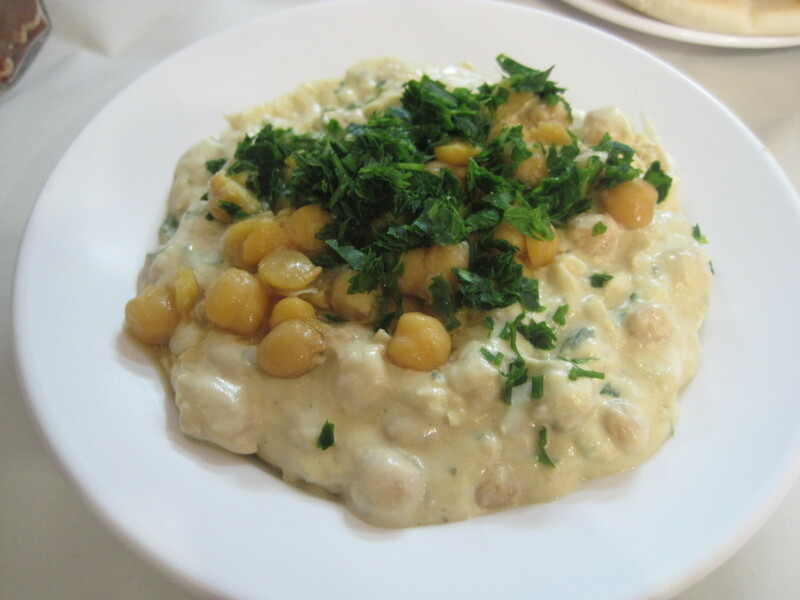 If it's a creamy texture you crave, nothing beats hummus. Made from chickpeas, ground sesame seeds and healthy olive oil, this is one dip that won't undo your whole diet. 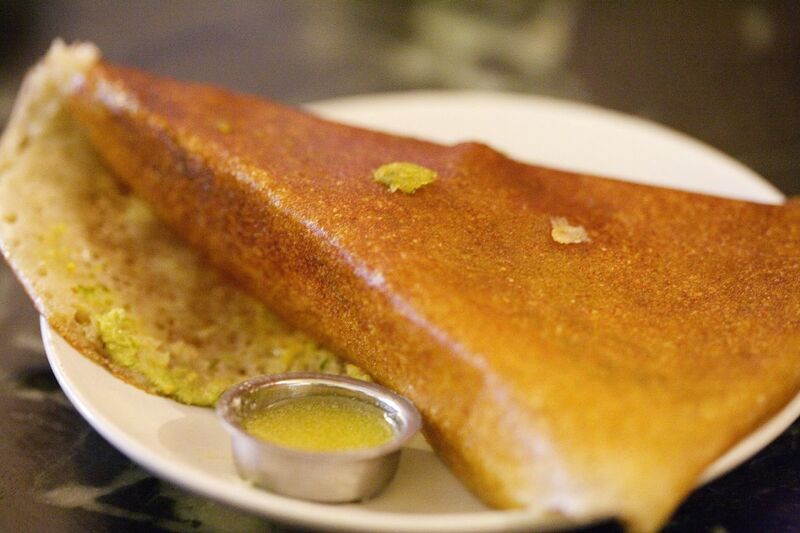 It's a great vegan option too and contains a good amount of iron to keep you going throughout your day. Use hummus on your favorite low-fat cracker, or better yet eat it with an assortment of raw vegetables. Sounds a bit sinful, right? 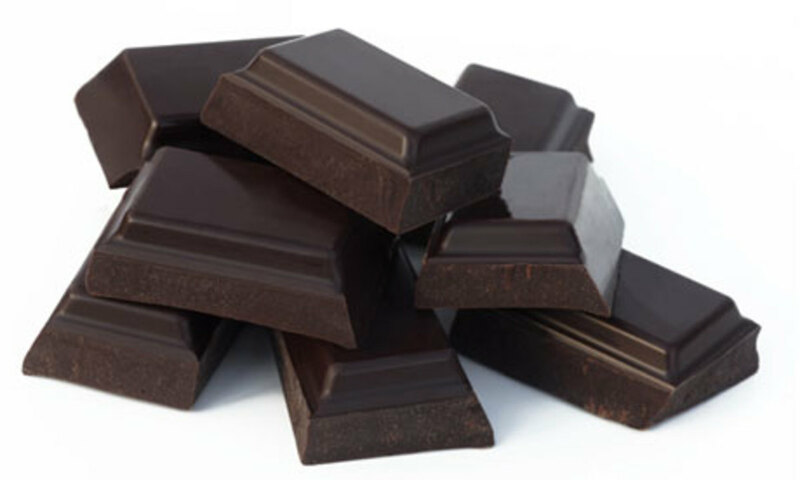 Well it can be, but dark chocolate is surprisingly high in antioxidants and contains many healthy vitamins and minerals including potassium, copper, magnesium and iron. Studies have shown that this rich treat can even lower blood sugar. The higher the cocoa content, the higher the health benefits; however chocolate with a very high percentage of cocoa can be a bit on the bitter side. Yes, it does contain sugar, but dark chocolate is still a great alternative to milk chocolate and other fatty treats. So yes, it’s possible to snack without guilt. 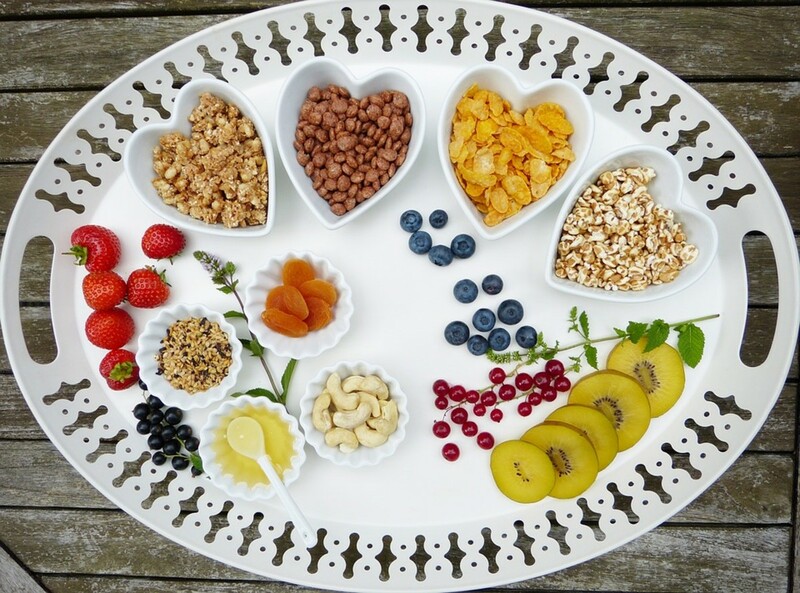 In fact, snacking between meals keeps your metabolism going, heightens your energy level throughout the day, and prevents late night binge eating. 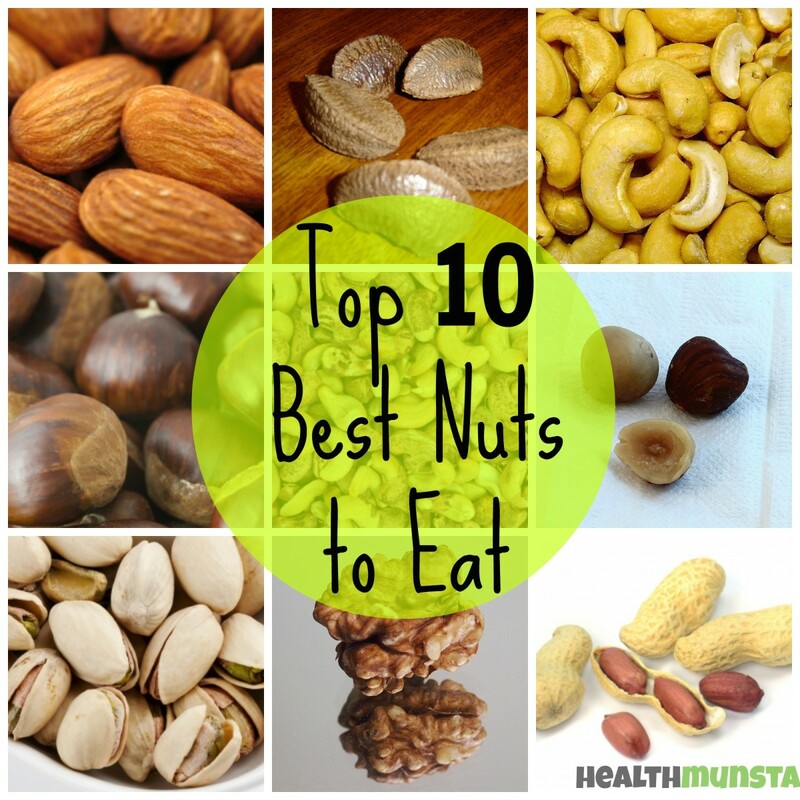 So go nuts (or one of the other healthy snacks) and enjoy! Both are pretty good for you, kudos to you and your wife! I love dark chocolate. My wife really likes hummus with baby carrots, I eat it too, but not as big a fan as her.